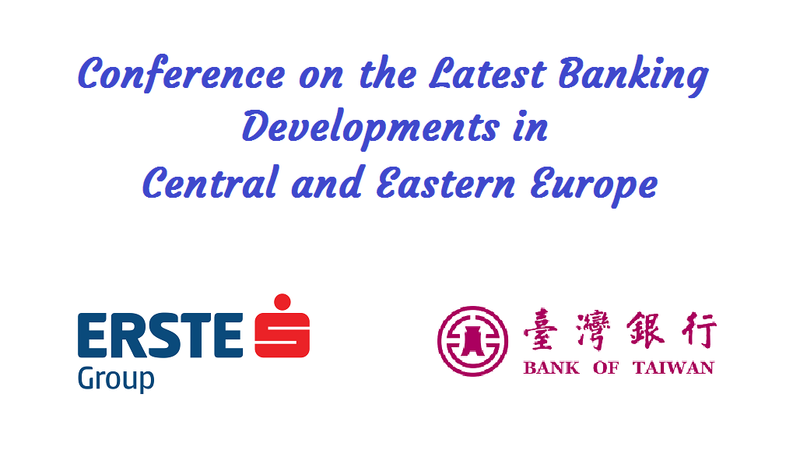 Taipei – Erste Group Bank AG from Austria, an active member of the Asian Bankers Association, joined the “Latest Banking Developments in Central and Eastern Europe (CEE)” conference organized by the Bankers Association of the Republic of China (BAROC) on March 5th 2019 in Taipei. The Erste Group Bank AG played a pivotal role during the conference given its expertise and long history in the development of financial markets in Austria, Central and Eastern Europe. The event, held at the premises of the Taiwan Academy of Banking and Finance (TABF) gathered more than 200 bankers, regulators, and industry representatives. 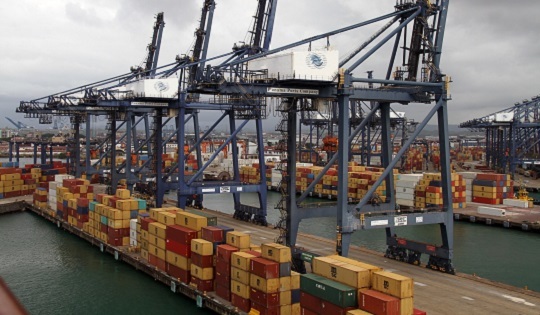 The event was honored by the presence of banking leaders such as Mr. Joseph Jye-Cherng Lyu, BAROC Chairman, Mr. Tien-Mu Thomas Huang, Vice Chairperson of the Financial Supervisory Commission, and Mr. Hank C.C. Huang, President of the TABF, who participated in the opening ceremony. For Erste Group, Mr. Jozef Sikela, Member of the Board Erste Group Bank AG, provided an introduction to Erste Group, its DNA, 200 years of history and roots in CEE. Mr. Fritz Mostboeck, Head of Group Research Erste Group Bank AG, presented an economic overview & outlook for CEE. Mr. Stefan Doerfler, Chairman of the Management Board of Erste Bank Oesterreich, joined a panel discussion with representatives of Bank of Taiwan, First Commercial Bank, and Taiwan Cooperative Bank. 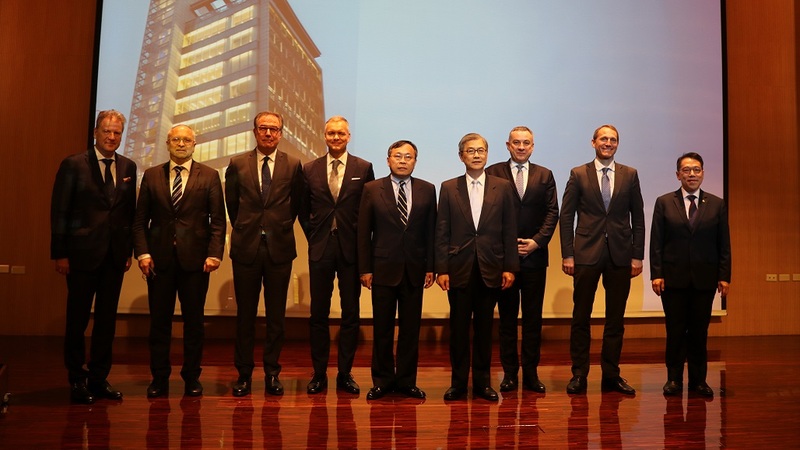 Erste Group is the leading financial services provider in the Eastern part of the European Union and committed to support Taiwanese banks and their clients in the region. The central point of contact for interested parties in Asia is Erste Group Bank AG’s Hong Kong Branch, headed by Oliver Hoffmann, Managing Director & Head of Asia. 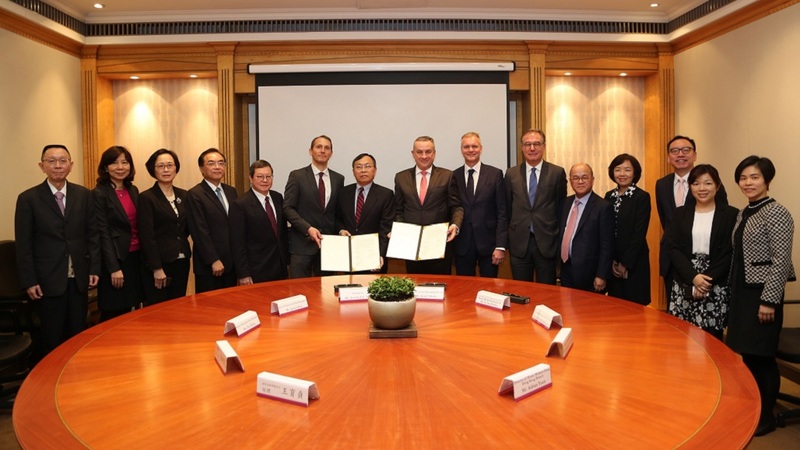 Taipei – The agreement to enhance the mutual business of Bank of Taiwan and Erste Group was signed on March 6 2019 in Taipei by Mr. Joseph Jye-Cherng Lyu, Chairman Bank of Taiwan, Mr. Jozef Sikela, Member of the Board Erste Group Bank AG, and Mr. Stefan Doerfler, Chairman of the Management Board Erste Bank Oesterreich.